Dong nationality is the Luoyue descendant of Baiyue ethnic group, and there is more than 300,000 Dong population distributed in areas of Sanjiang Dong Autonomous County in Guangxi. Established in November of 2004, Sanjiang Dong Ecological Museum is the second Dong ecological museum in China and one of the first ecological museums of Guangxi Zhuang Autonomous Region. 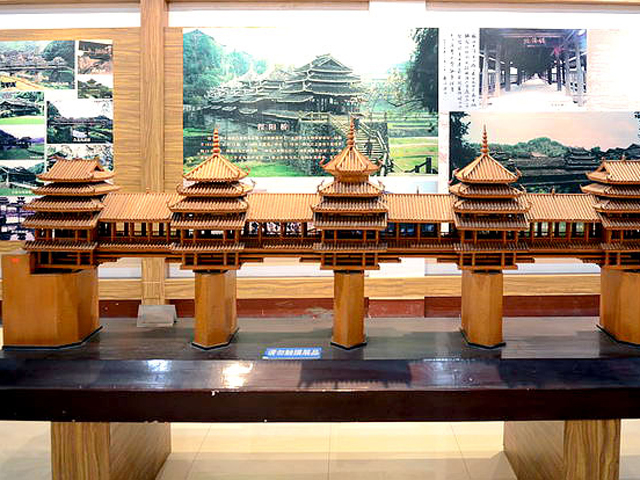 It is the data collecting center of Dong nationality and research and display center of Dong culture; a special giant living "exhibition hall" consists of Sanjiang Dong Ethnic Museum and nine traditional Dong villages. Located in the Guyi Town, Sanjiang County, Sanjiang Dong Ethnic Museum is the display center which comprehensively displays Dong culture such as ancient Dong village, architecture and workmen, traditional custom, Dong costume, brocade and embroidery and Dong art, etc. It covers an area of 1,550 square meters with four exhibition rooms housing more than 1,000 pieces of Dong relics including the traditional garments, folk arts, brocades, embroideries and the documents of literature and art. The nine Dong villages of Dudong Township are Zuolong, Baxie, Pingliu, Hualian, Batuan, Gaoding, Dudong, Ya and Linlue. Theses villages, which people still live their own special customs and way of life in, further presented the material objects of the Dong minority: unique gates of ethnic villages, Diaojiaolou buildings, shelter bridges, drum towers, life and rural scenery. 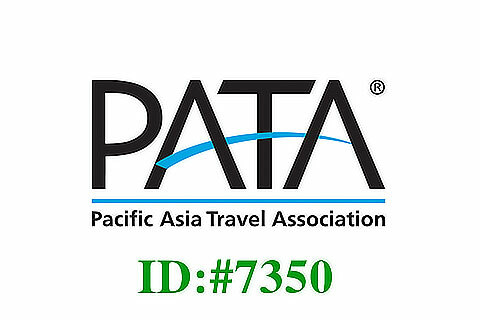 Inlaid in the carpet of nature, these villages are embraced by lush plant-covered mountains and marvelous terraced fields, enjoying the natural beauty and peach.